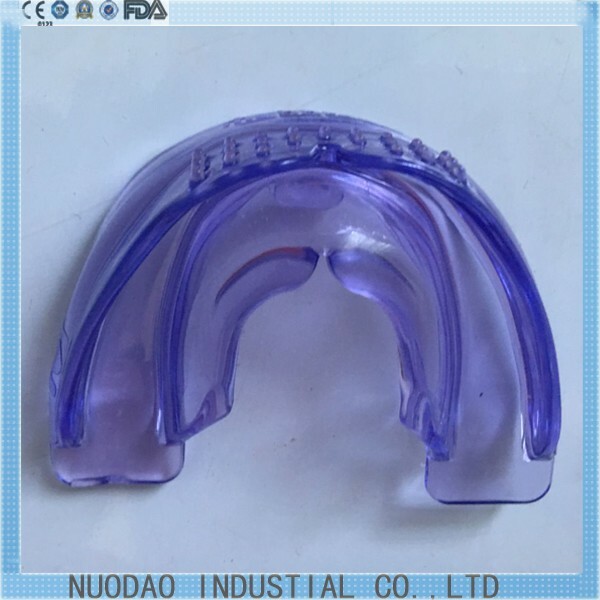 Original goods good quantity trainer A2Dental Orthodontic Braces Tooth Orthodontic Appliance Trainer /Alignment For Adults Tooth orthodontic Type: Tooth orthodontic appliance trainer Material: Medical silica gel color : purple Package Include: 1 x Tooth orthodontic appliance trainer Suitable for: Adult or Children older than 12 years Note. 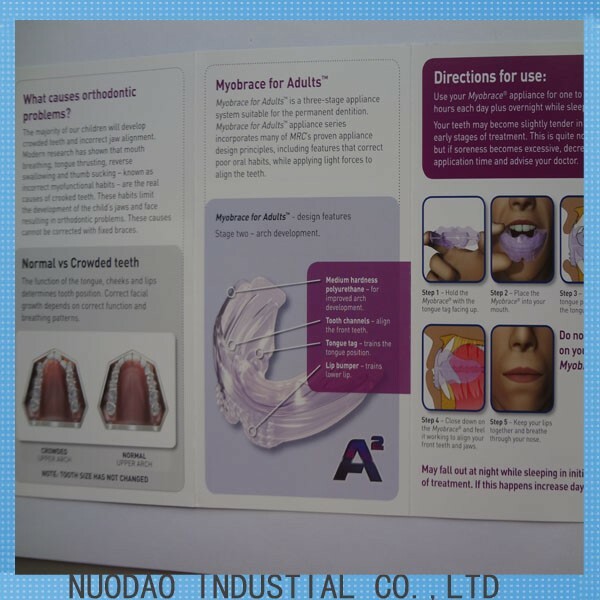 -Tooth orthodontic is a long process, please be patient for the effect. 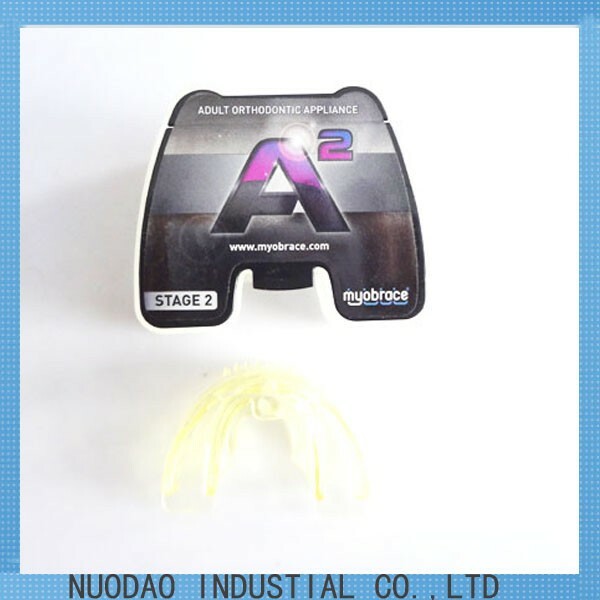 -The product is made of medical plastic and there is a little plastic smell odor, please rinse with saline or toothpaste before using.